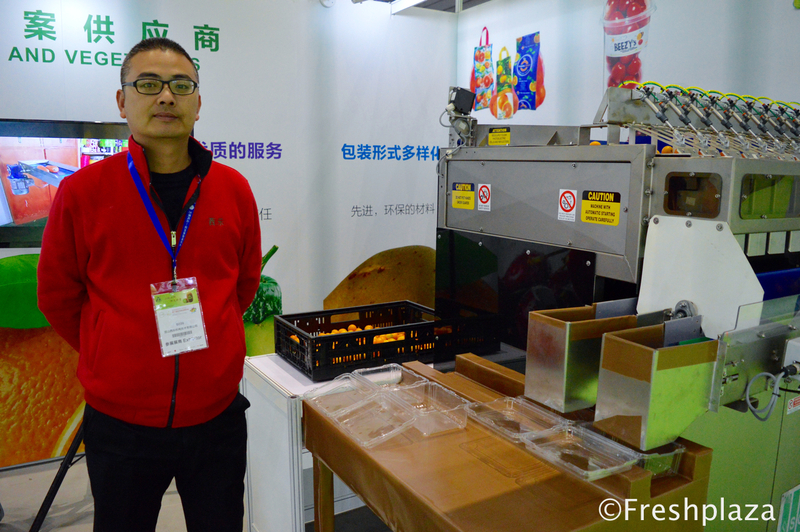 The large booth of Shandong Shouguang Vegetable Industry Group Co., Ltd with Mr. Zhang Qinghu. 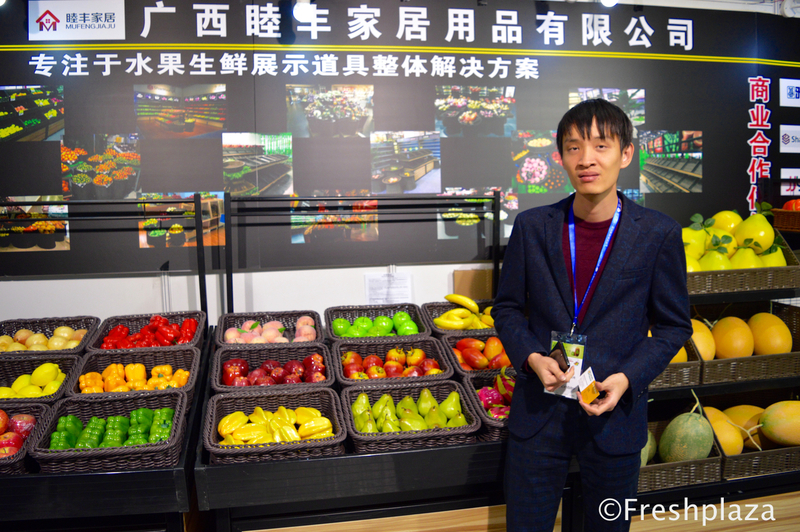 They are specialized in vegetables, they control the whole chain, from seedling to selling and distributing on the wholesale market. 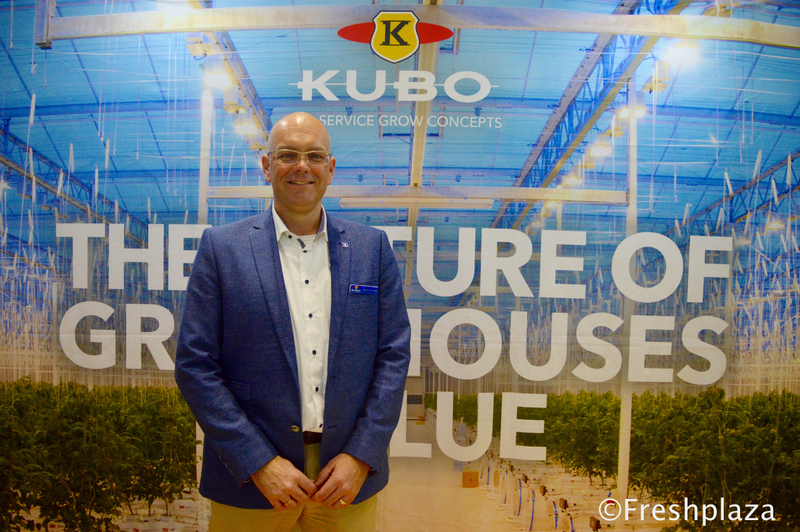 Dennis van Leijde from KUBO, they specialize in sustainable greenhouse projects and smart growing. 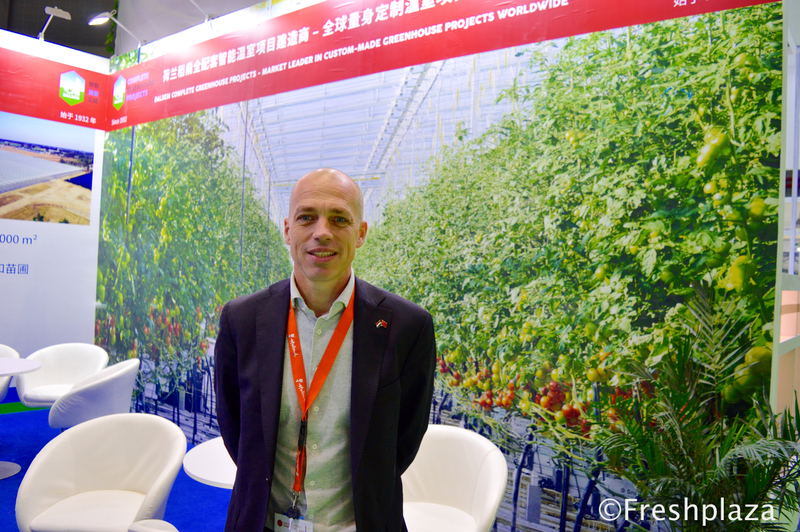 William J. Kuijpers from Delflandasia B.V., which delivers services like updating existing greenhouses, turn key projects, new project consultancy and supervision of greenhouse installation. 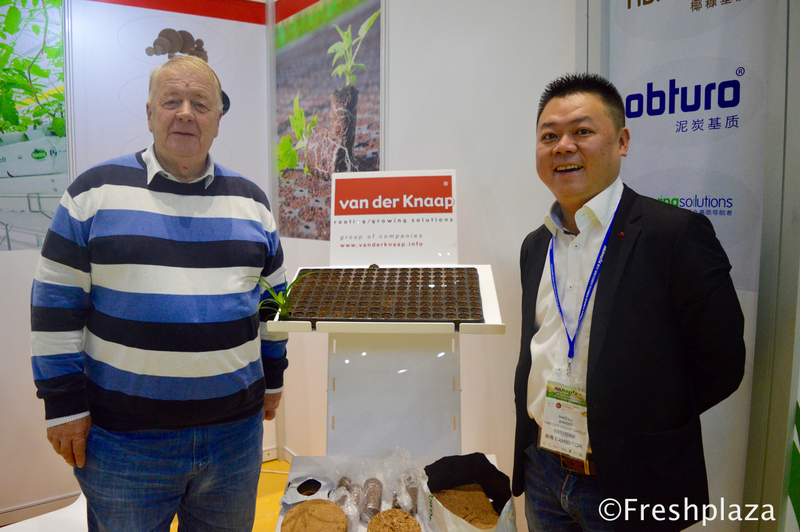 He is together with Mao Liu from Van der Knaap who can deliver rooting and growing solutions. 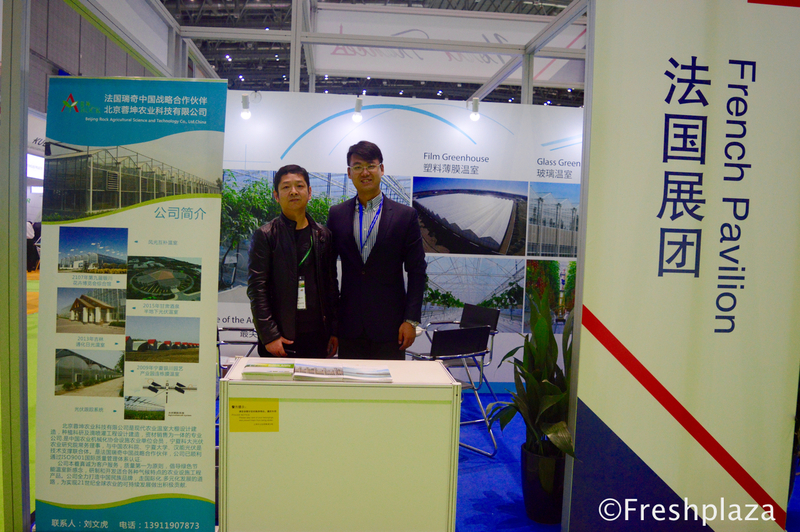 Left Mr. Liu Haitao from Beijing Rock Agricultural Science and Technology Co., Ltd., which is a high-tech greenhouse company specializing in the design, production, sales, installation and technical services of modern agricultural facilities (greenhouses, irrigation). 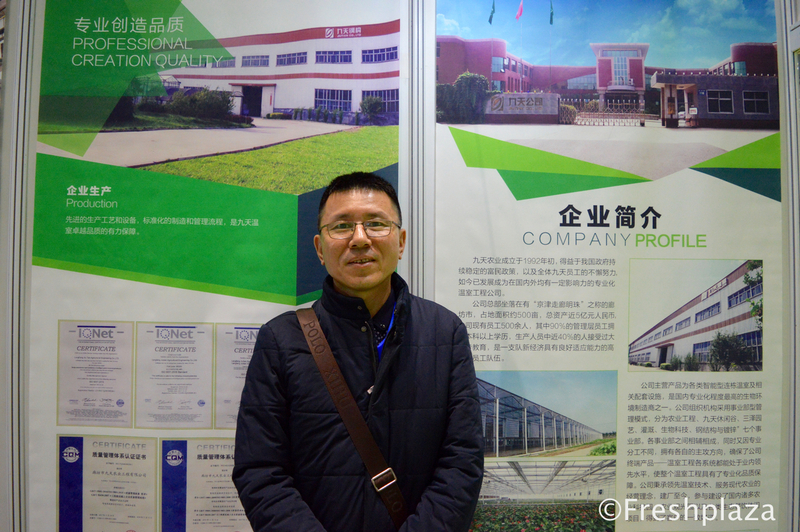 And to the right Yue Li from Richel Group, which designs, manufactures and develops complete greenhouse and shelter solutions for agriculture, construction and industry on a worldwide scale. 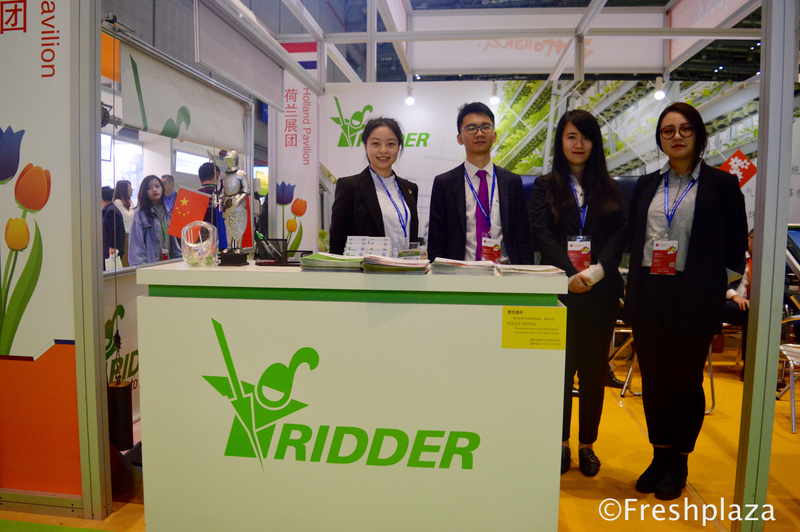 (left to right) Ke Cai, Yameng Fei, Adler Jiang and Zhoucen Feng from Ridder, they deliver technical solutions for the horticulture, intensive livestock and crop storage sectors. 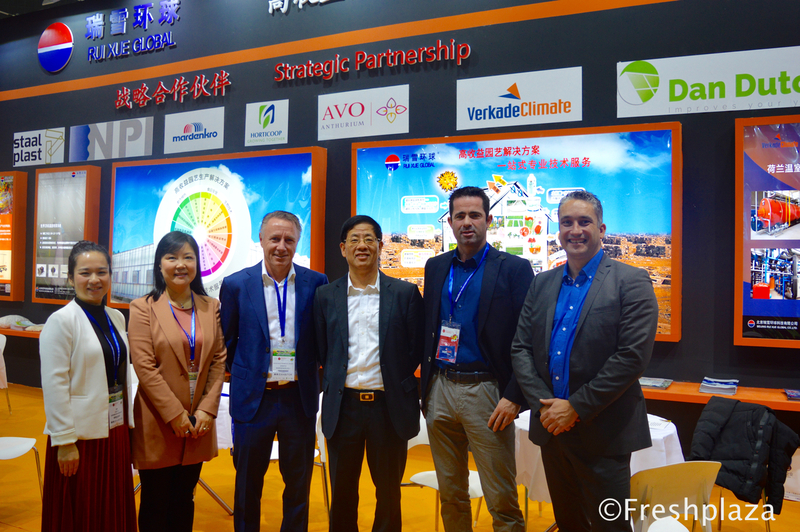 (left to right) Journey Chow and Xue Ping Qu from Beijing Ruixue Global Co., Ltd, Roger de Jagher from Mardenkro, Rui Qing Huang from Beijing Ruixue Global Co., Ltd., Michel from Verkade Climate and Xander van der Zande from DanDutch. All these companies are working together, bundling their knowledge to deliver greenhouse projects. 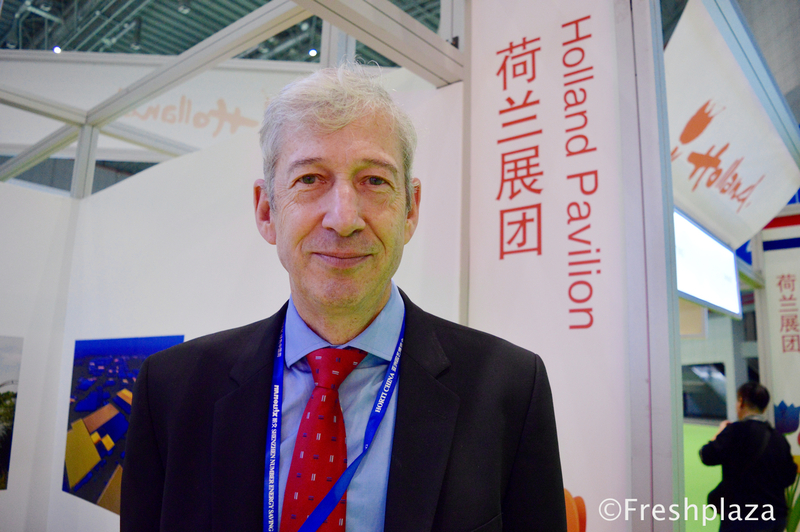 Snow Wu from Hoogendoorn Asia. 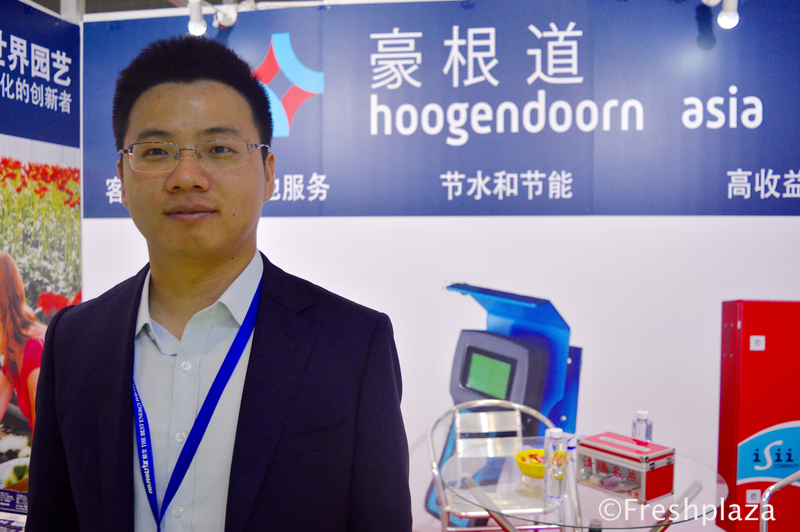 Together with global partners, Hoogendoorn delivers sustainable automation solutions that coordinate all processes and systems in horticultural organization. The modular software ensures that the available resources such as natural gas, fertilizers and water are used as efficiently as possible. 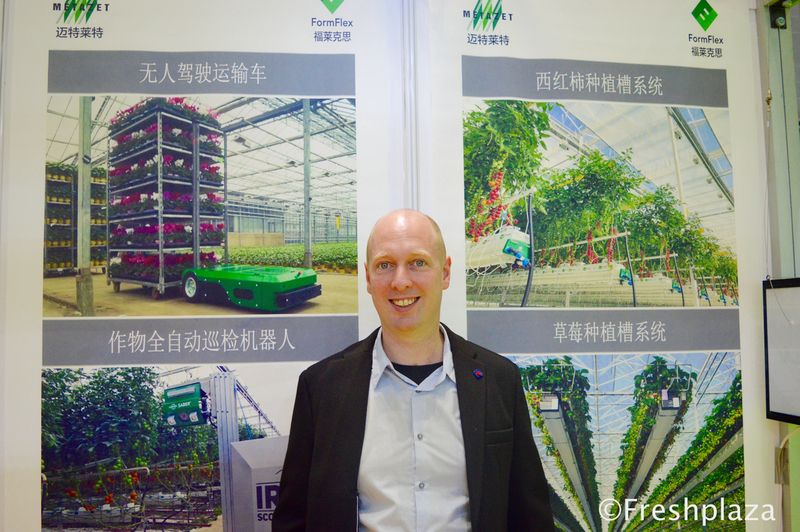 Eelco Wolthuizen from Metazet Zwethove B.V. Metazet supplies a range of cultivation and support materials for modern glasshouse horticulture according to Western standards. 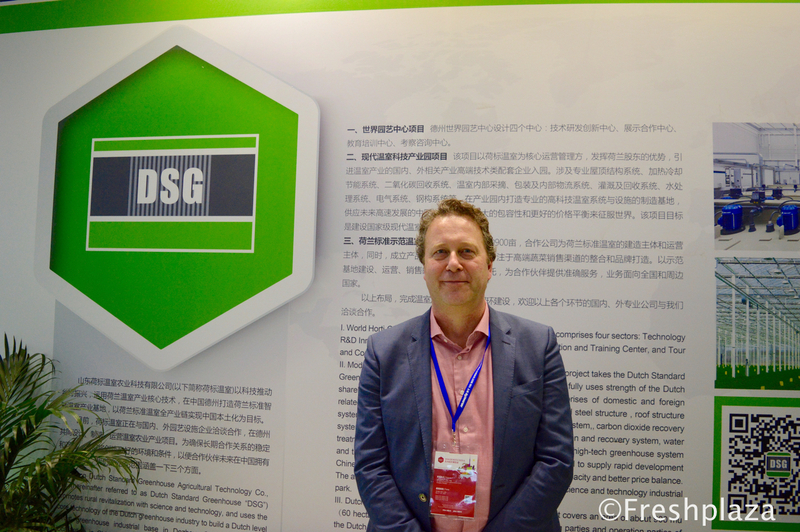 Dave Debets from Debets Schalke, greenhouse projects. 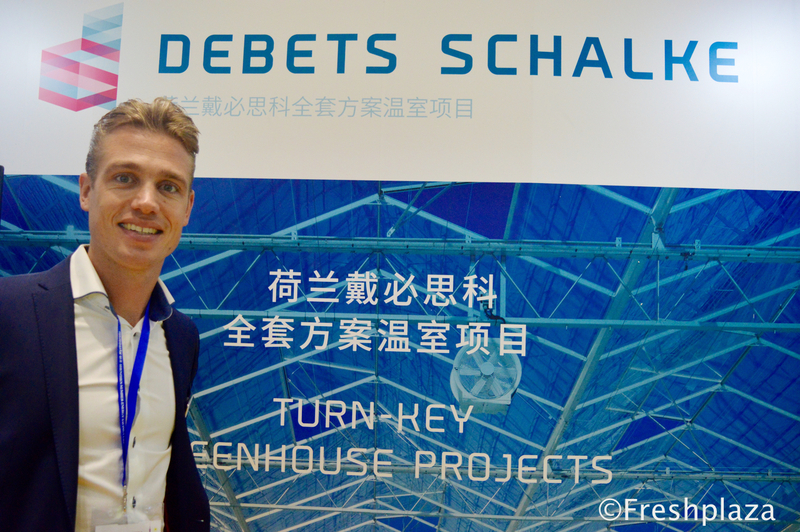 Debets Schalke is a company dedicated to the sale of new and used greenhouses and installations to customers worldwide. This family business employs over 100 employees and subcontractors. 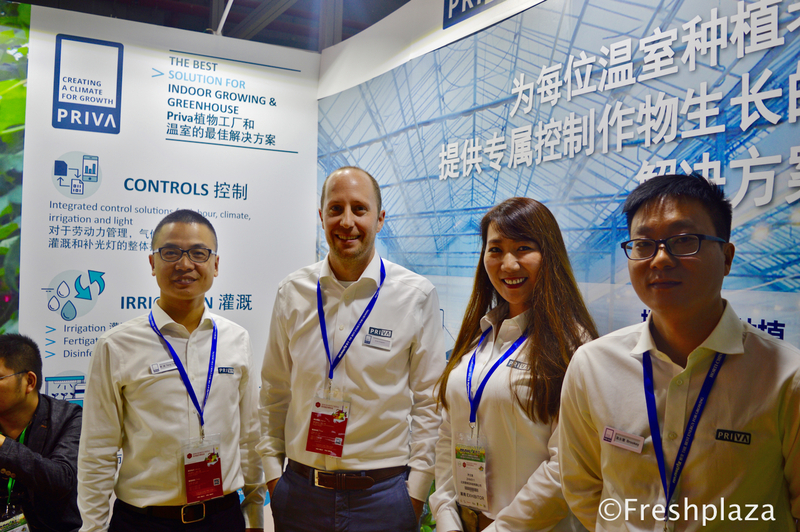 Tang Tong, Bram Koppert, Lydia Qi and Brookey from PRIVA. 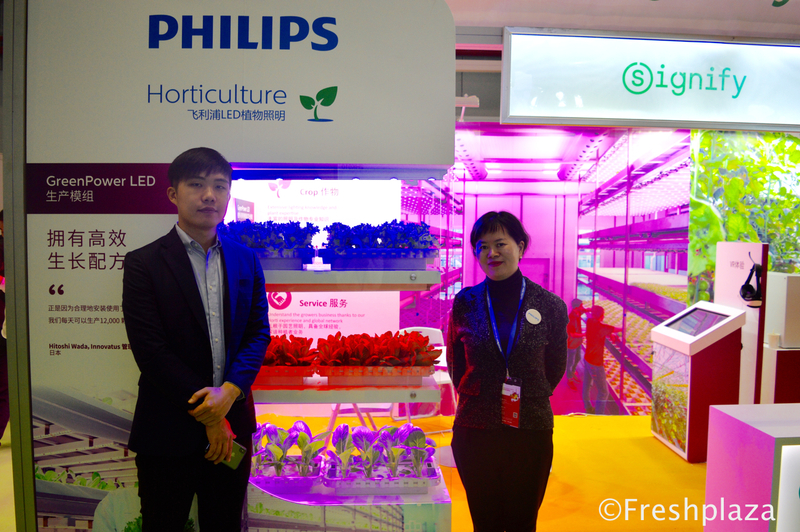 Priva develops and supplies sustainable technologies for the control of indoor environments within horticulture and the built environment. 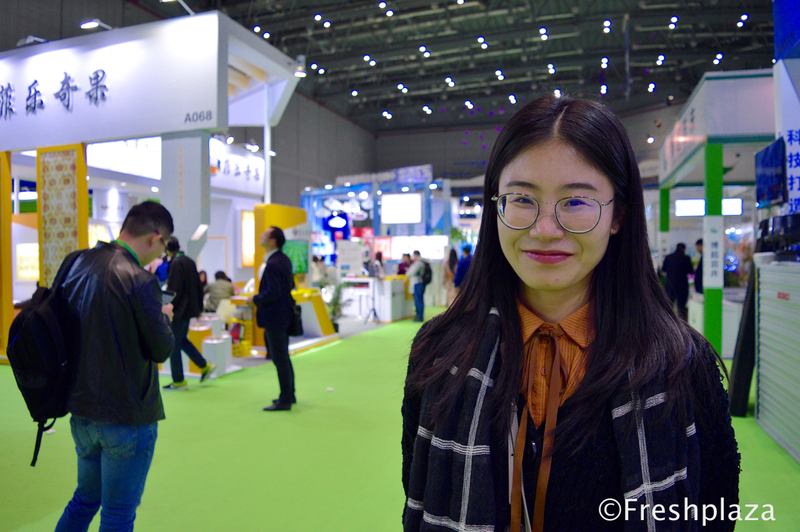 To the right, Grace from Signify/Philips. 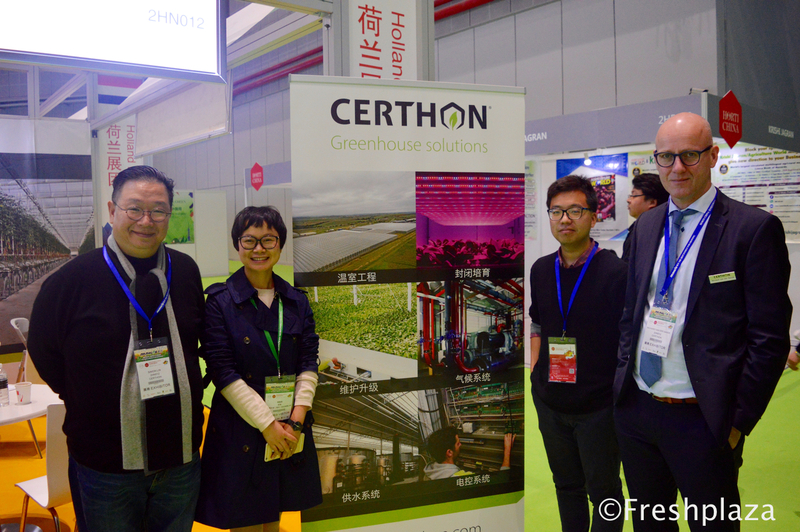 From left to right, Simon Lin, Wang Wenjing, Wang Chengda and Richard van der Sande from Certhon. 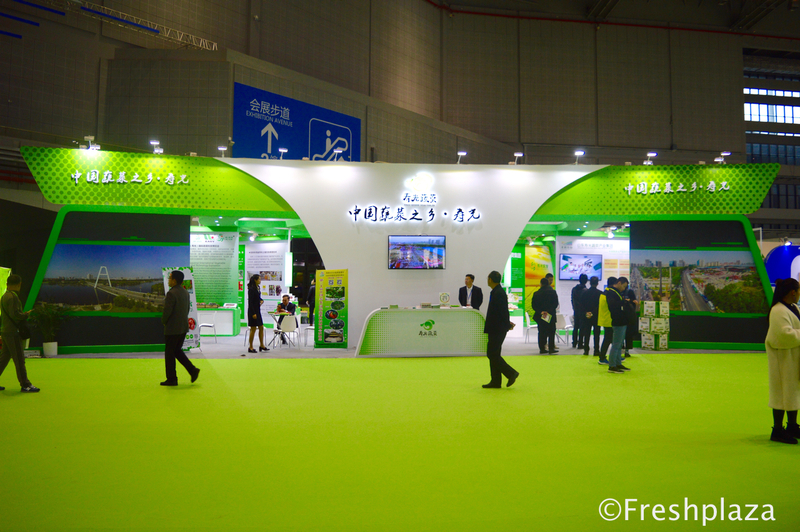 Certhon designs and builds modern greenhouses for the greenhouse horticulture sector. 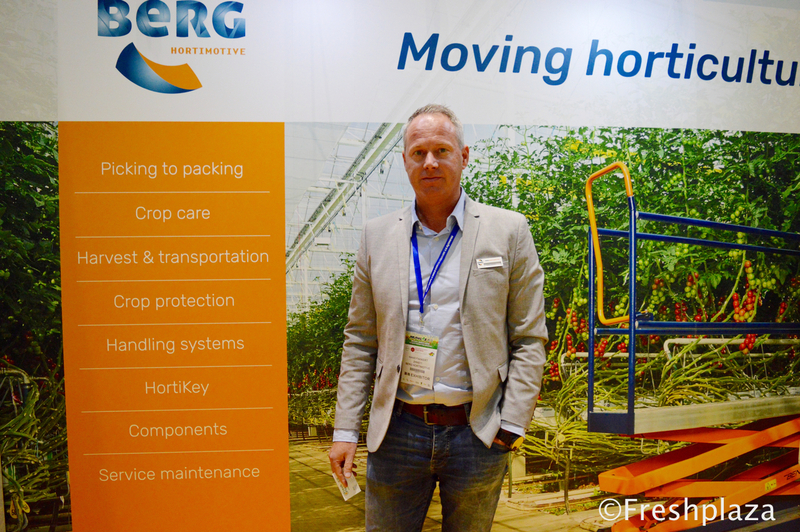 Robert van der Lans from Horti XS. 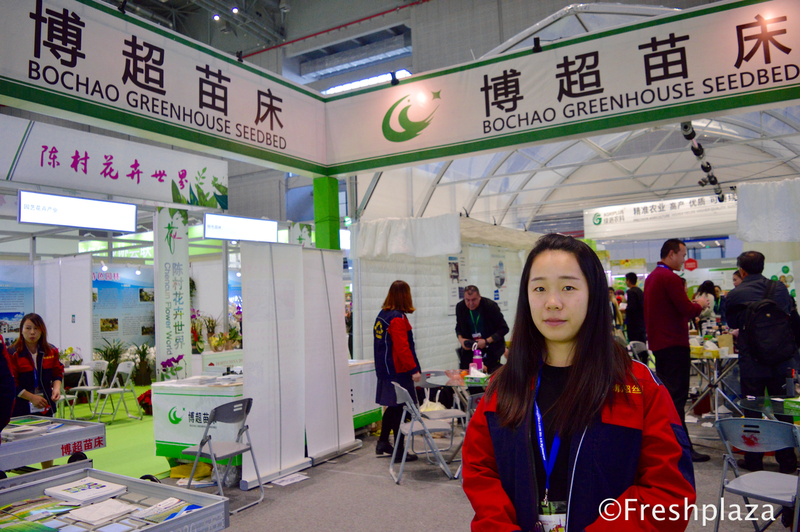 They are a total solution greenhouse specialist. 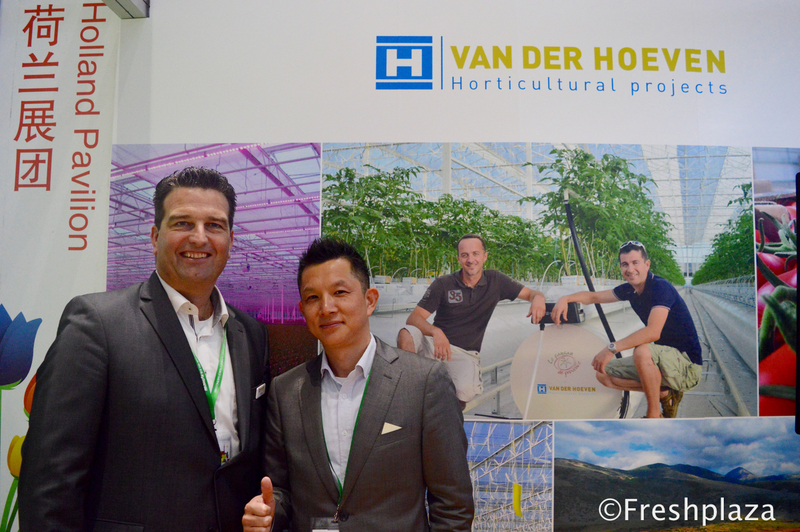 Don Kester and Michael from Van der Hoeven, for horticultural projects, they can offer Agronomic Support, Feasibility Studies and Project Management. 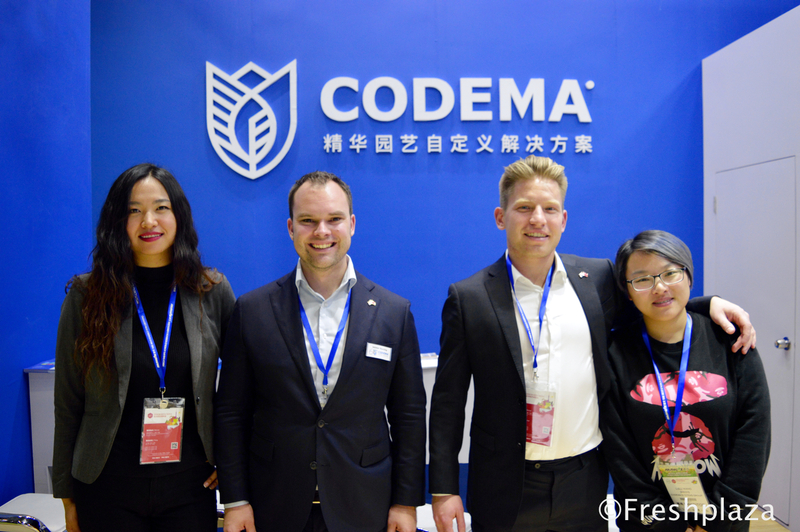 Nana Wang, Jelmer Huizing, Just Roos and Lulu Wang from Codema. 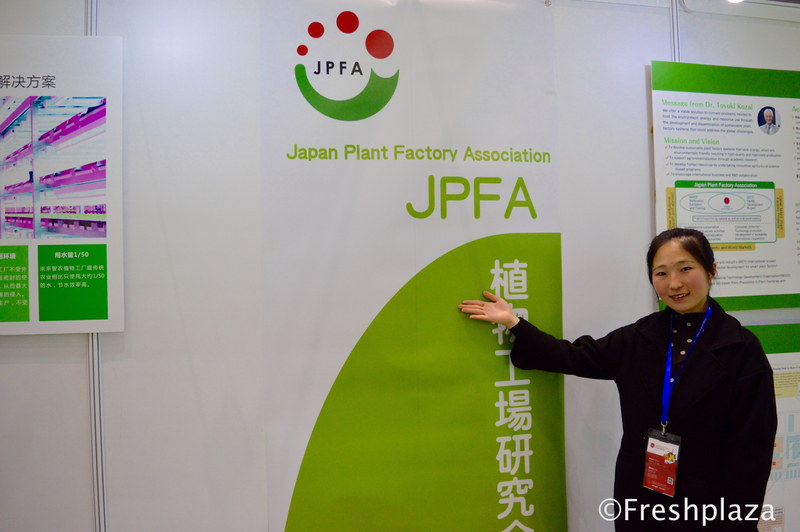 They provide custom-made horticulture solutions worldwide. 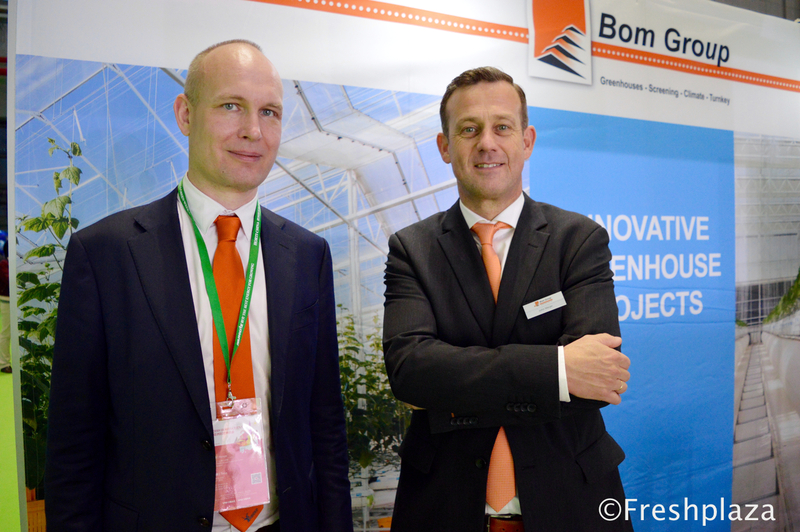 Fulco Wijdooge from Ridder visiting the booth of John Meijer from Bom Group. 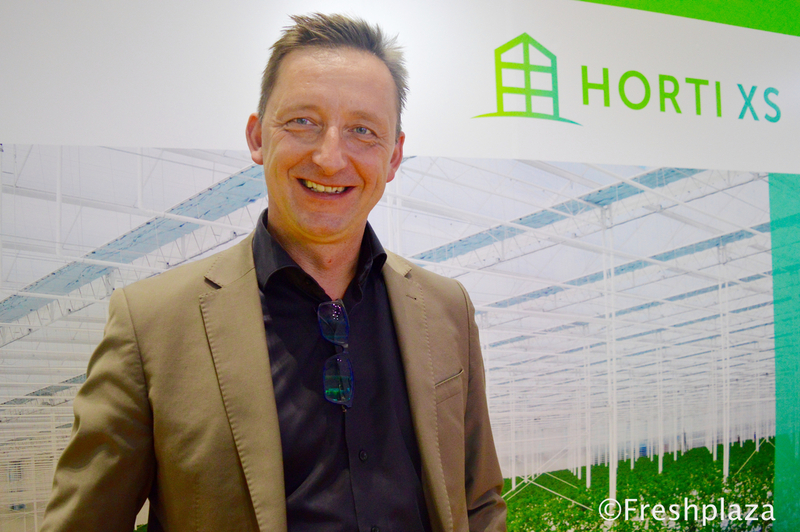 Bom Group is specialized in the supply, construction and installation of Venlo greenhouses, screen systems and climate systems for the glass horticulture sector, both at home and abroad. 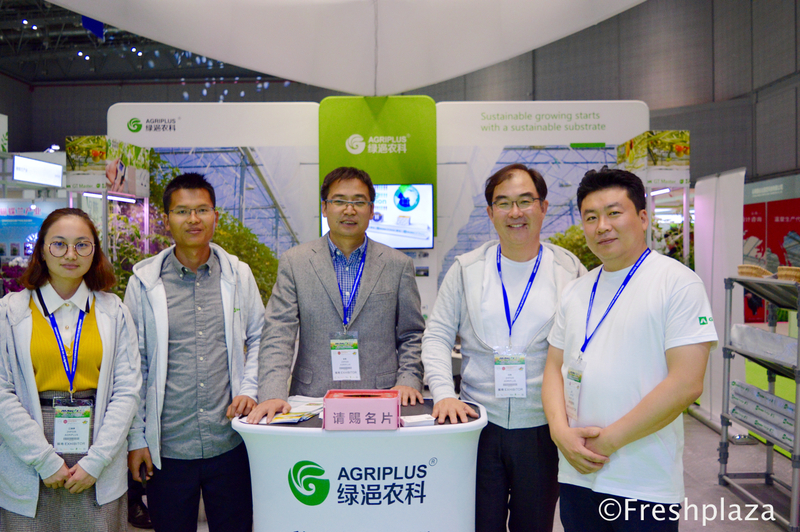 Brian Li with his team from AgriPlus and Chang Real Lee and Kangmo Lee from Grodan. 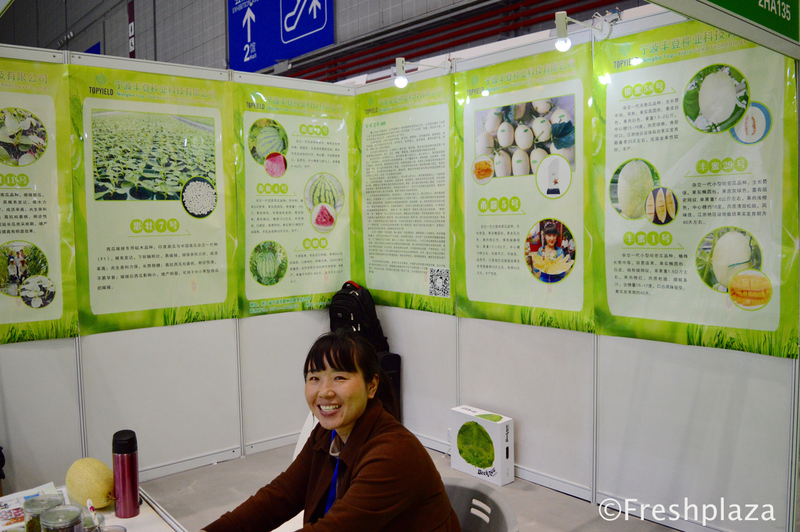 They deliver greenhouse projects and after construction training support. 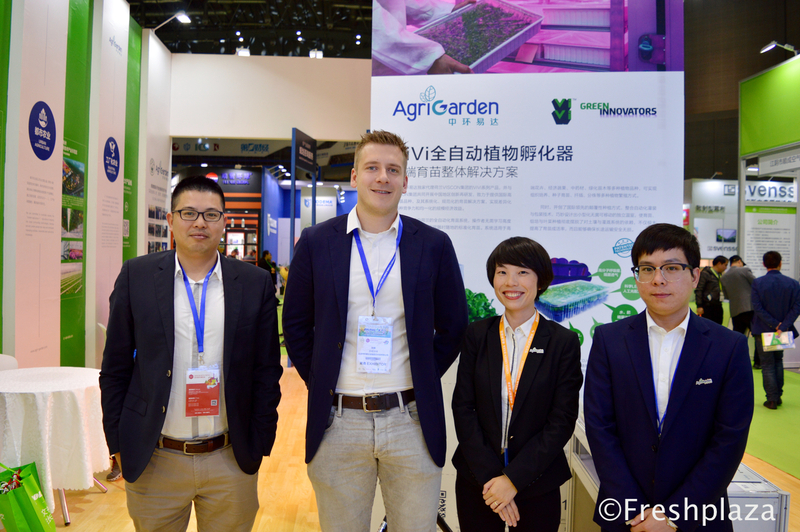 Adam Wang from Viscon China, Daan Mansveld from Vivi, Laurie and Minghong Li from AgriGarden. 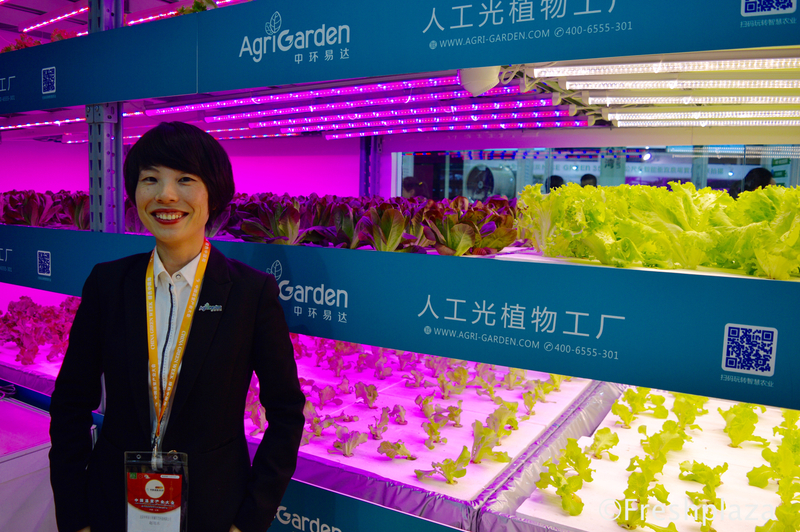 AgriGarden operates as a full service contractor. 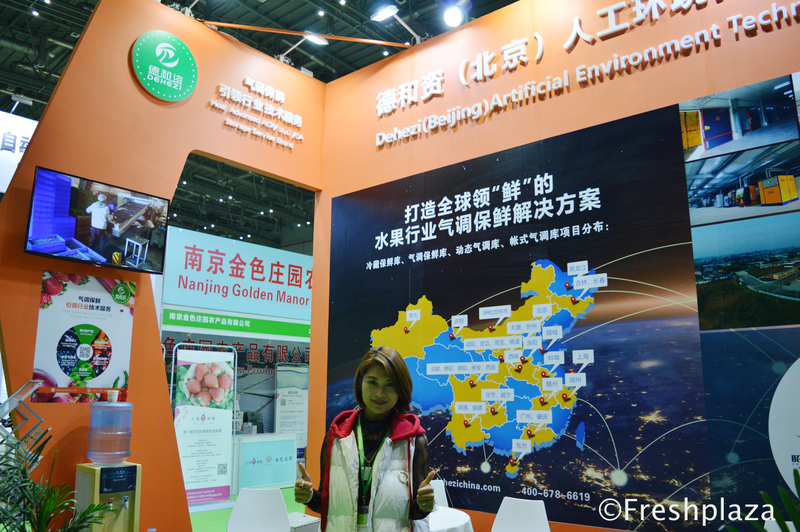 They participate in modern agriculture projects from the very beginning to the operation of the projects. 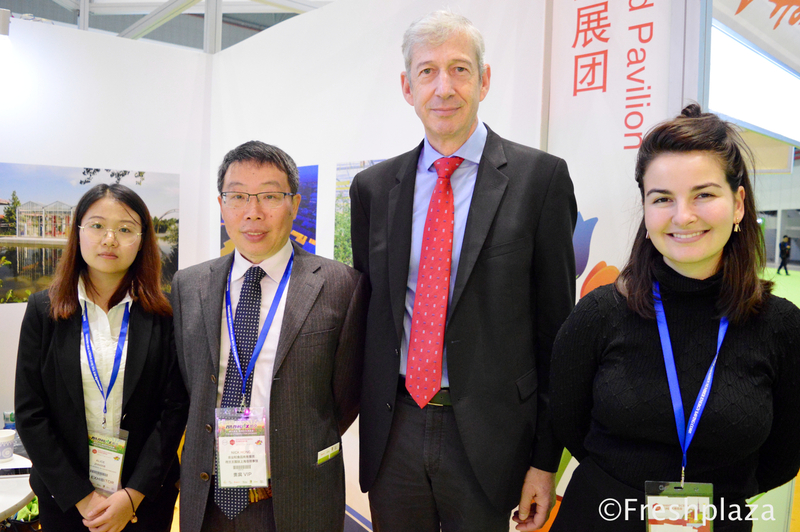 Alice, Nick Hong, Wouter Verhey, Agriculture Counsellor from the Embassy of the Kingdom of the Netherlands, and Ariana Da Costa Gomez. 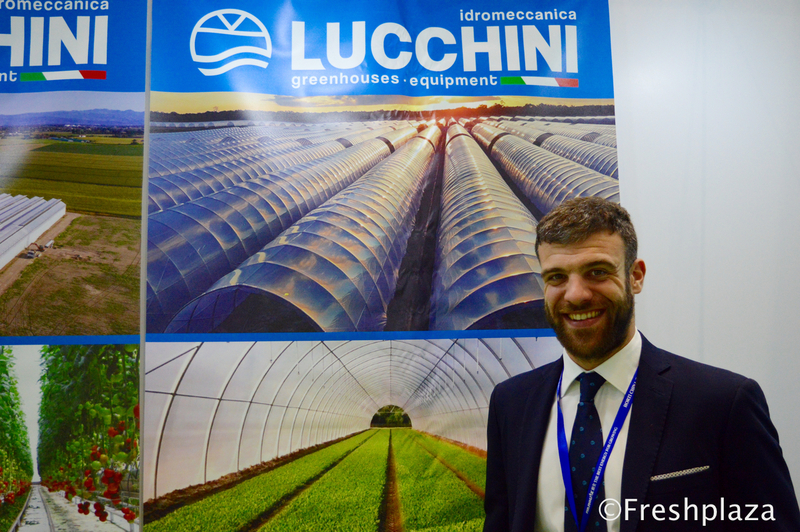 Matteo Lucchini from Idromeccanica Lucchini. 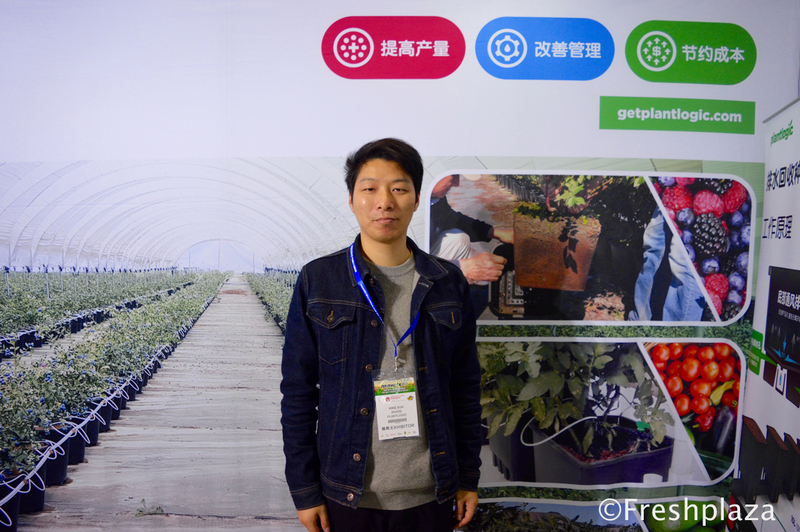 They are specialised in the production of greenhouses covered in plastic material for horticulture and floriculture, complete with the irrigation and heating systems with computerized control. 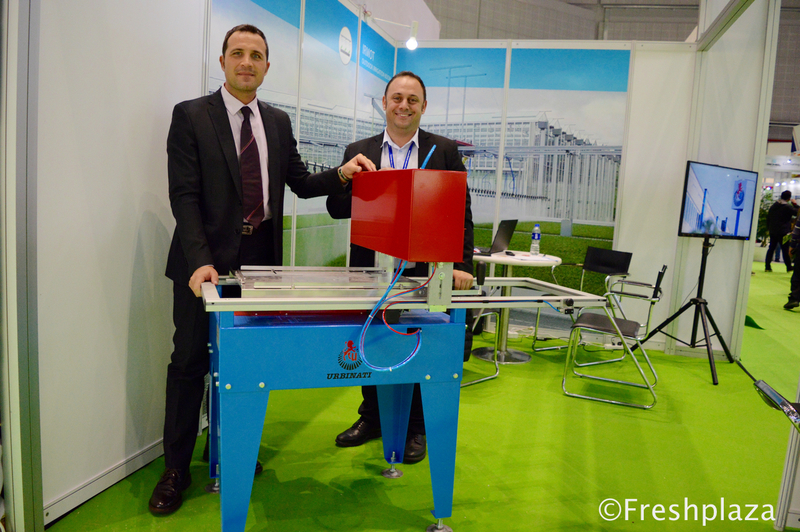 Davide Barotti and Alessandro Mazzacano from Urbinati, Plant Technology. 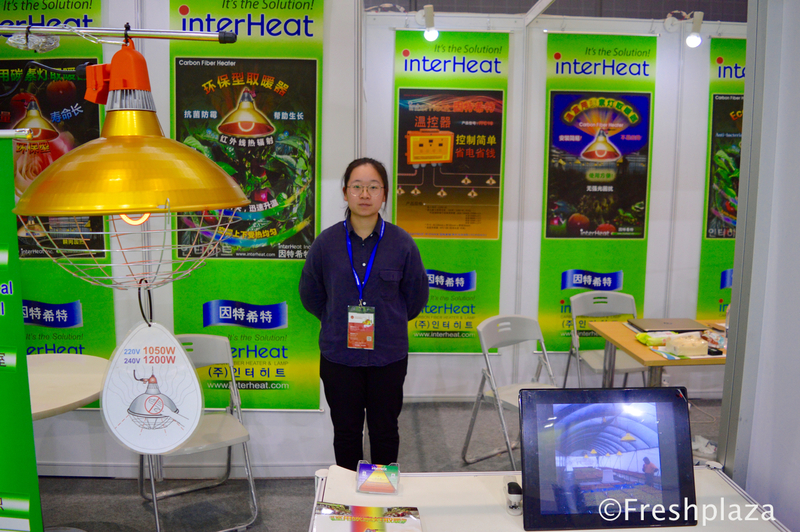 Amy Zhao from Hebei Chenchao Wire Mesh Co., Ltd.
Mr. Zhao and Mr. Sun from Shandong Jienuo Thermostat Equipment Co., Ltd.
Helen Wu from Shanghai Sunfruits Co., Ltd.
Guangxi Mufeng Jiaju Yongpin Company. 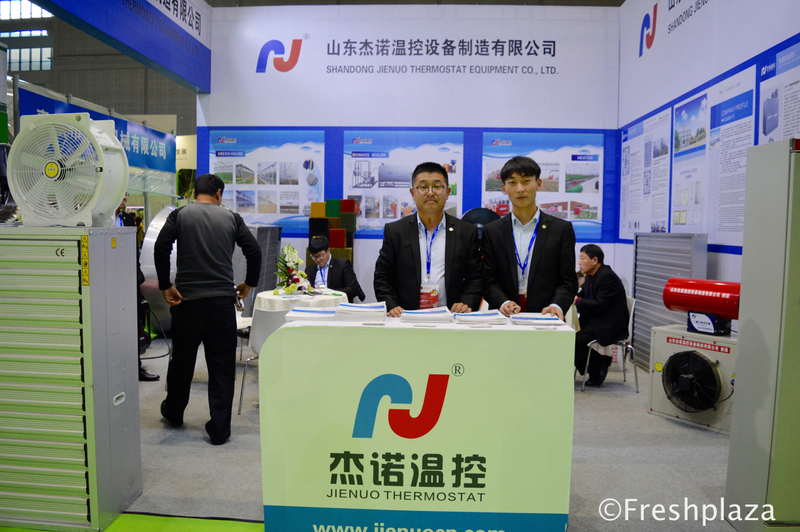 Lushan Xile Jidian Jishu Company. 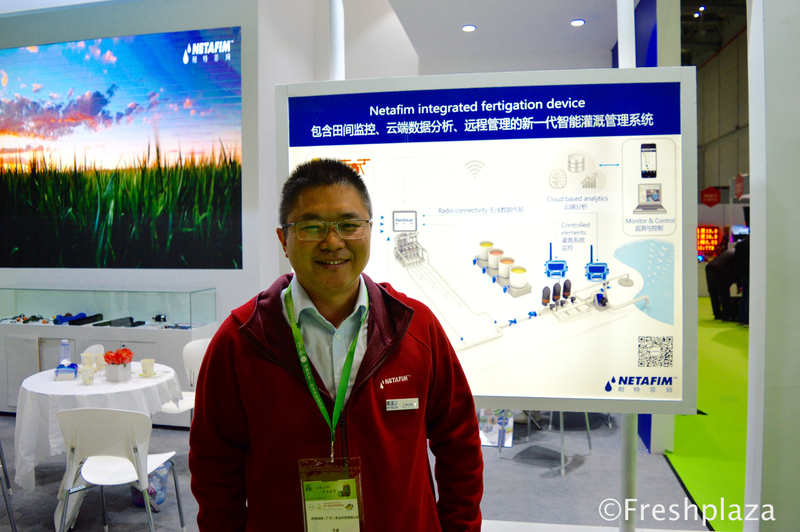 Langfang Jiu Tian Agricultural Engineering Co., Ltd.
Tang Xiaojuan from InterHeat China Inc.
Jörgen Kint from DSG, Shandong Dutch Standard Greenhouse Agricultural Technology Co., Ltd.
Hans Fakkert from Berg Hortimotive. 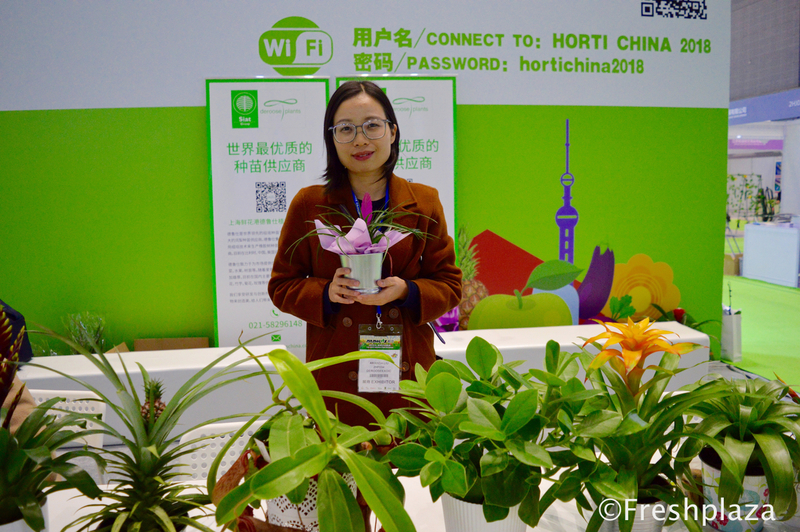 Cher Qi from Deroose Plants. 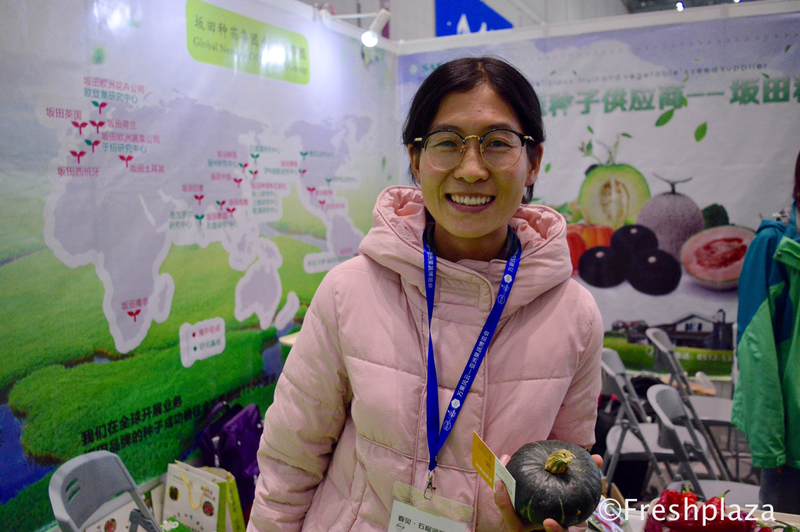 Lydia from Sakata Seed (Suzhou) Co., Ltd.
Ningbo Top-Yield Seed Technology Co., Ltd.